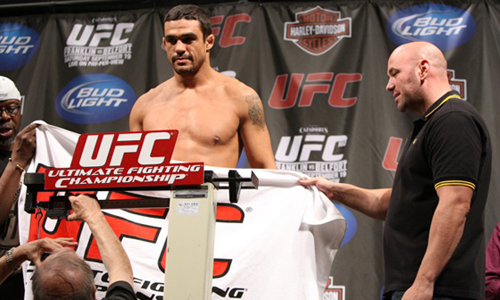 Weight cutting is the practice of rapid weight loss prior to a sporting competition. It most frequently happens in order to qualify for a lower weight class. There are two types of weight cutting: one method is to lose weight in the form of fat and muscle in the weeks prior to an event; the other is to lose weight in the form of water in the final days before competition.